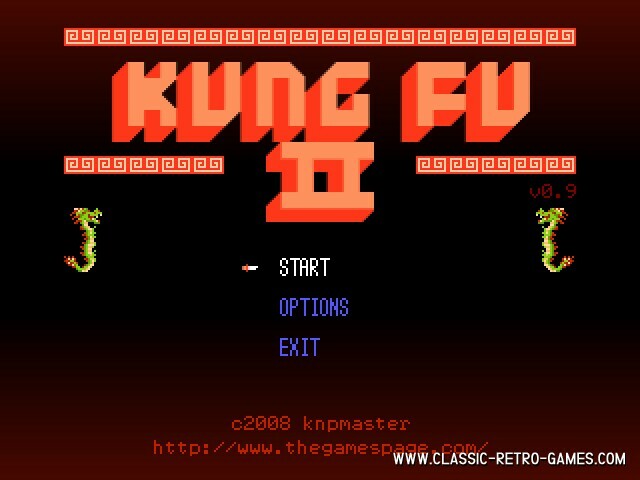 If you loved Kung-Fu Master (also known as just 'Kung-Fu') then you will definitely love this remake. 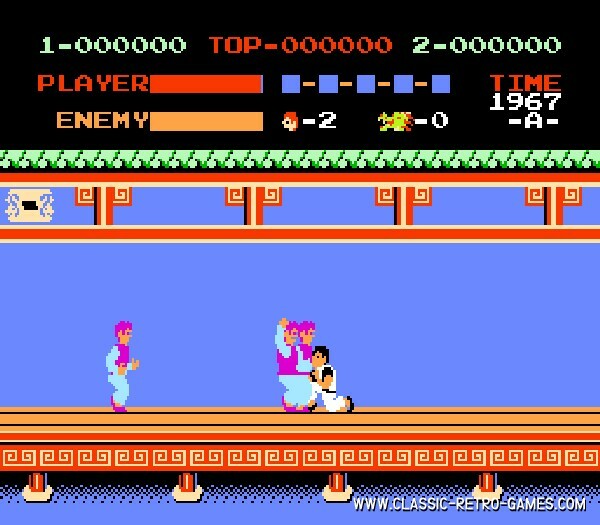 Kung-Fu Master 2 is the remake of the game for NES and has awesome gameplay. 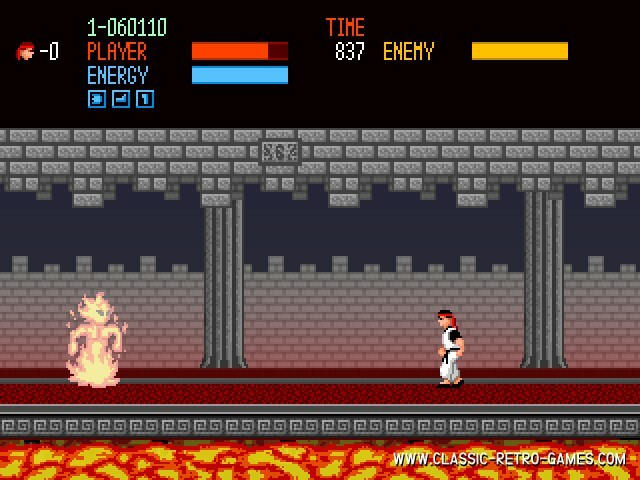 It even has some additional features like shooting flame bolts (a bit like in Mortal Kombat). 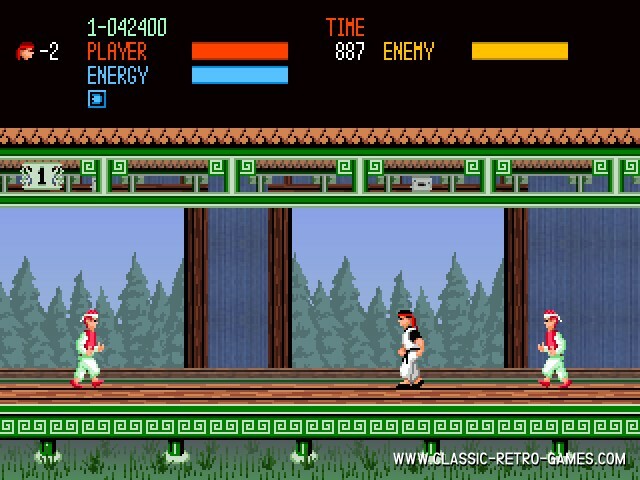 The graphics, music and gameplay really bring back the old retro game feeling of the original Kung-Fu Master. Enjoy this free remake for Windows by downloading it right now! Currently rated: 4.8 / 5 stars by 161 gamers.